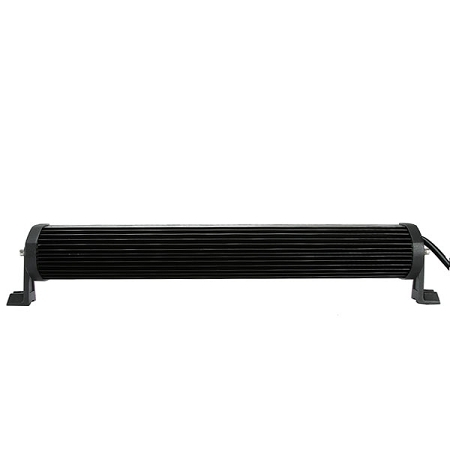 This Lifetime LED 20 inch LED Light bar is perfect for mounting on your Jeep Wrangler. 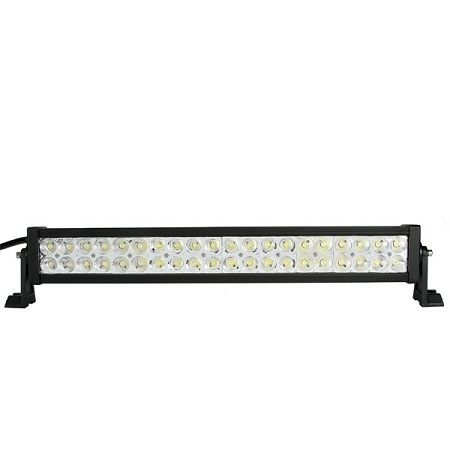 This 20 inch LED light bar is a dual row with 40 3 watt high intensity LEDS to make sure your path is lit up and safe. 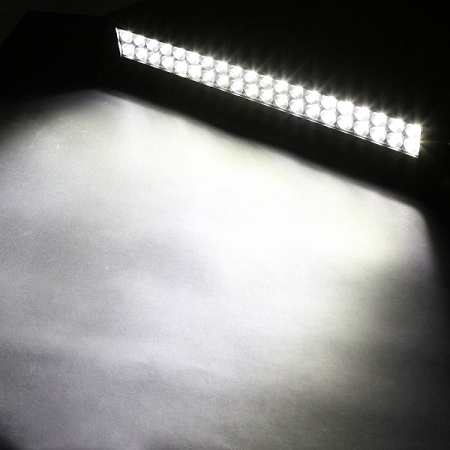 These LED Light bars have an average life of over 30,000 hours. 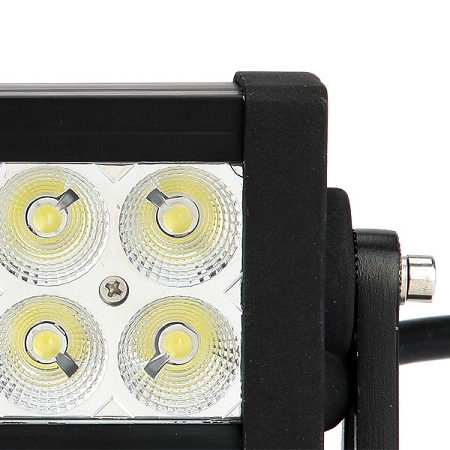 Better yet, your new 20" LED light bar has a lifetime warranty so you can get out in the mud or on the city streets knowing your light bar will perform. These Jeep light bars are Lifetime LED Lights. 21.5 inches in length - 3" Tall (without the mounting feet) - 3.5" wide. Please add 1.5 inches for height and 2.5 inches for feet out mounting. Please choose your beam pattern below.